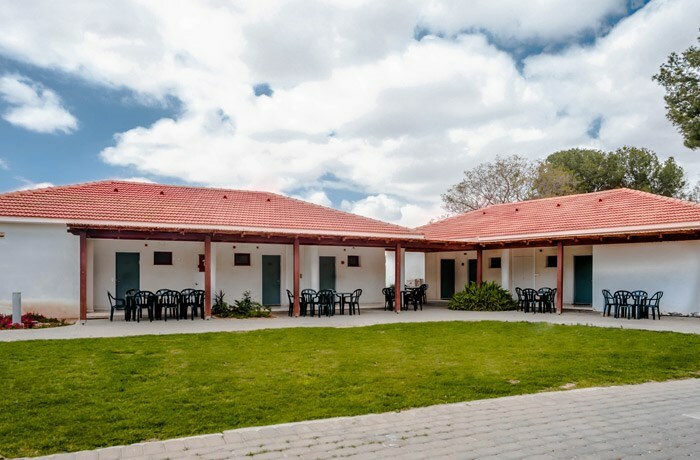 The website address: www.mashabim.co.il is the official website of Mashabim Country Lodging Ltd. private company number 557655347, the operator of Mashabim C.L. (the Hotel). Placing an order is possible by calling the phone number #972-8-6571765 or through this website. Anyone placing an order through this website, states that he read the terms and conditions of the website and he agrees to all of its provisions and conditions and he or anyone on its behalf may not raise any claim and/or demand and/or lawsuit, directly or indirectly against the website and/or the Hotel and/or anyone on its behalf. Anyone placing an order through this website will be required to furnish his personal data including ID number or passport number and credit card number. Providing false personal data will result in legal action against those furnishing the false data, including filing lawsuits for damages that may be suffered by the website and/or the Hotel and/or anyone on their behalf. The credit card information provided through the website are purported to merely secure the order. The actual charge of the credit card will take place only upon arrival at the Hotel. d. The period of stay will commence upon arrival at the Hotel from 15:00 until 12:00 on the departure date. Arrival and/or departure not in the hours, as mentioned above are subject to approval in advance of the Hotel's management and are coupled with an additional payment. e. Infant – up to 2 years old. Child – 2 years old up to 16 years old. Adult – 16 years old and more.